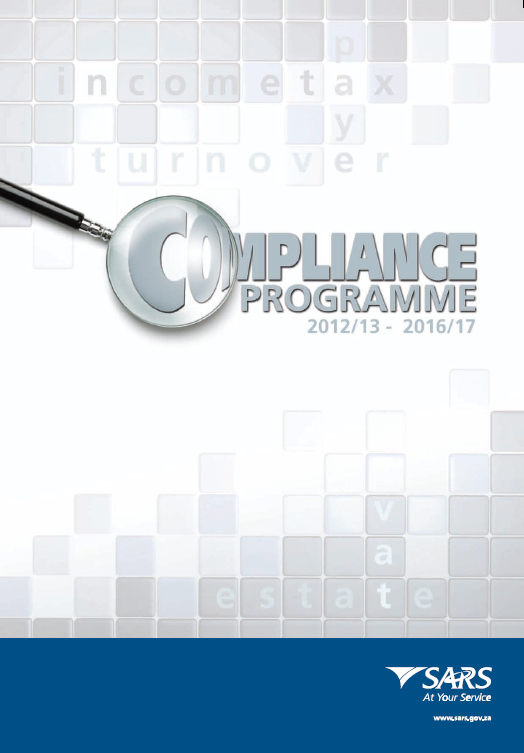 SARS issues Compliance Programme 2012/13 – 2016/17 « What Happened to the Portcullis? Hi Mike, Does this mean that SARS has a date for inclusion of domestic excise producers in the customs modernisation programme? That sounds like real progress! 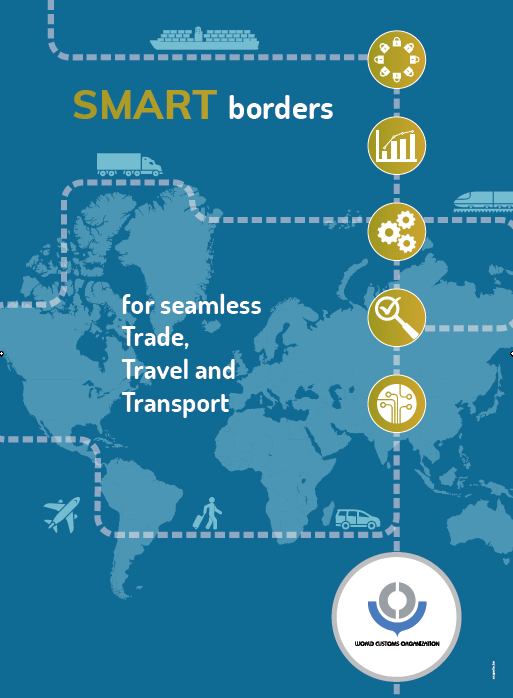 Ideally, the movements from excise producers to export should link in and the imports of products used in manufacture should also link in which must help in assessing credibility of declarations and tracking of suspect movements. Any idea how “longer term” this is likely to be, given the need to reduce excise revenue leakage?